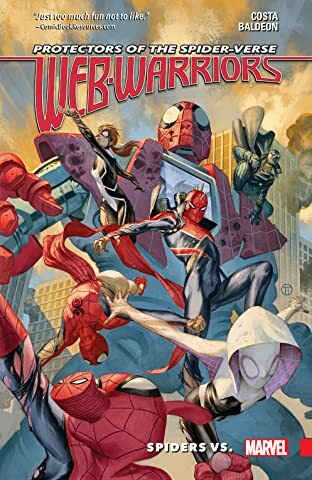 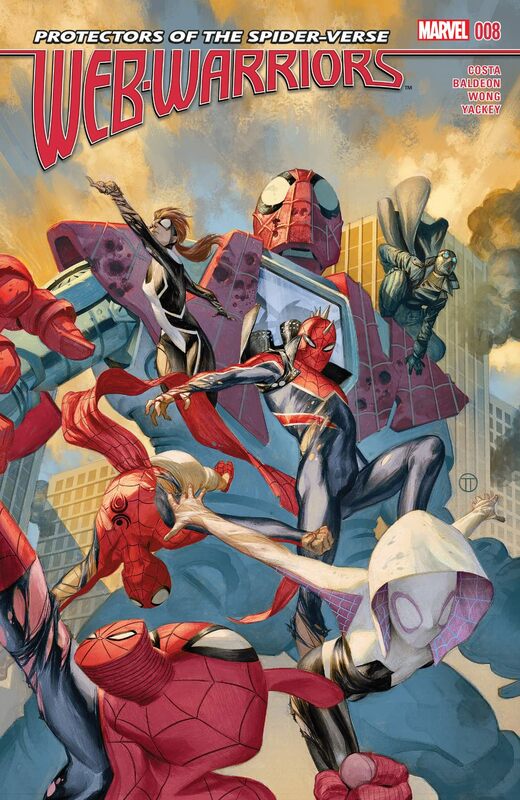 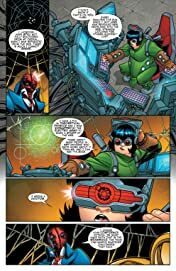 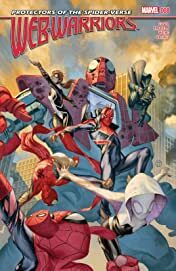 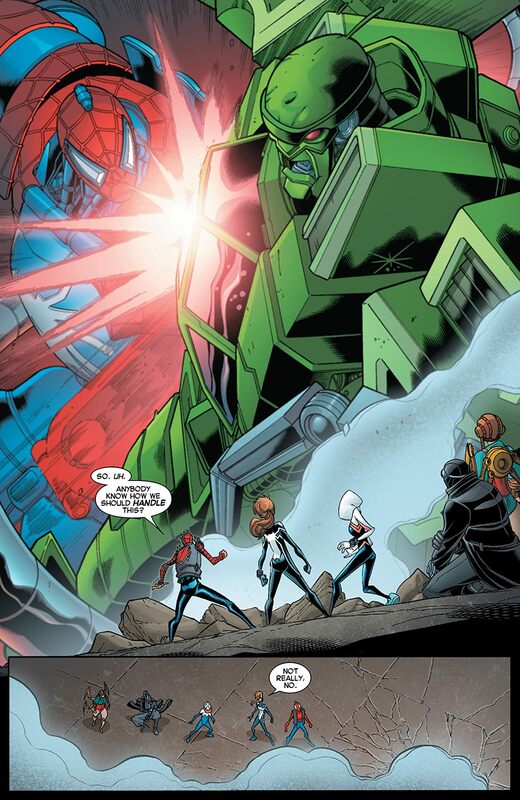 Web Warriors of the Spider-Verse: Spiders Vs. 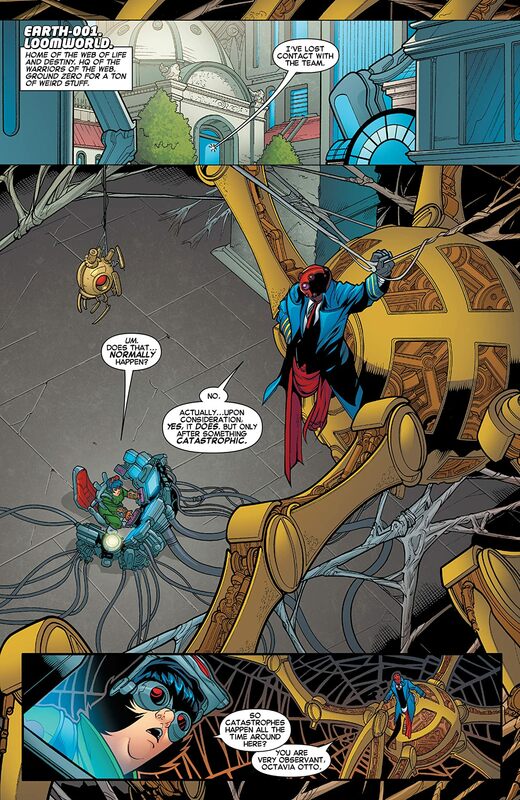 The Web of Life and Destiny is damaged, and even worse – it's getting TANGLED! 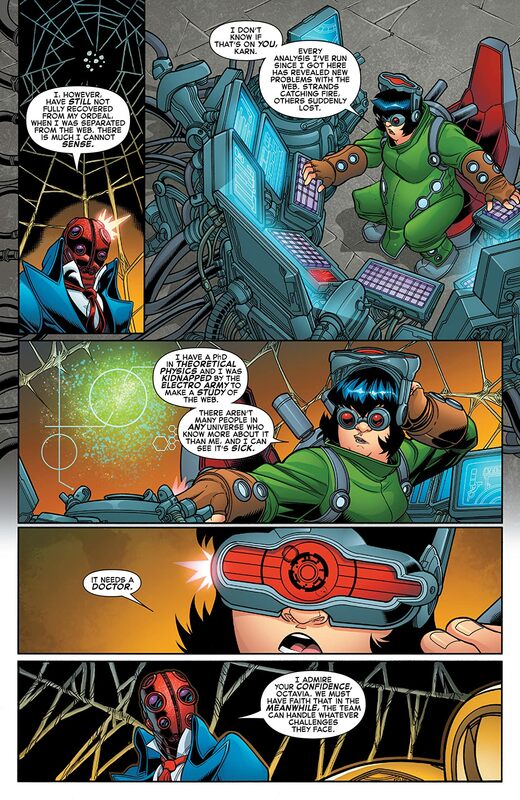 How are the Web Warriors supposed to repair REALITY ITSELF?! Join us for this insane web-hopping romp that features A GIANT SPIDER-MAN ROBOT FROM THE FURTHEST CORNER OF THE MULTIVERSE AS A GUEST STAR!